CHARLESTON, S.C. – September 4, 2014 – BoomTown, a leading real estate marketing and sales platform, announced that it raised $20.1 million in financing from Adams Street Partners and Susquehanna Growth Equity. Susquehanna Growth Equity, LLC (SGE) invests in growth stage technology companies in the software, information services, internet and financial technology sectors. The firm is backed by a unique and patient capital base that allows management teams the freedom and flexibility to maximize growth. To learn more, please visit us at www.sgep.com. Founded in 2006 and headquartered in Charleston, SC, BoomTown is a fast growing, web-based software company that offers a robust online marketing system for real estate professionals.The system includes a customized real estate website integrated with local MLS data, personalized online advertising and inbound marketing services, a dedicated Client Success Manager, and a cutting-edge CRM (Customer Relationship Management System) with marketing automation. BoomTown’s software solution is being used by the top-producing real estate brokerages and teams across the country, and the company was recognized for three consecutive years (2011, 2012, 2013) on the Inc. 500 Fastest Growing Companies List. 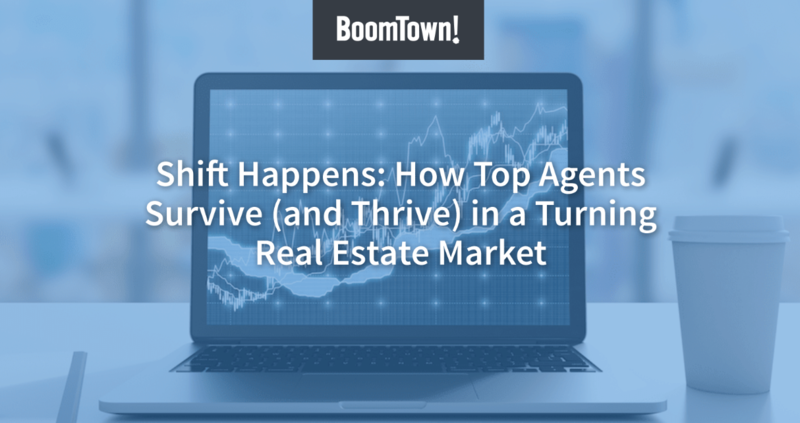 For more about BoomTown, visit http://boomtownroi.com/.